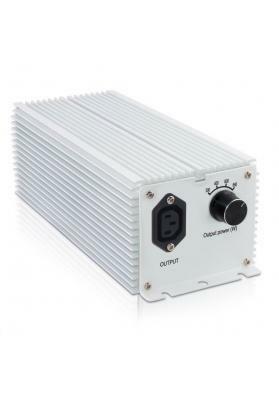 The adjustable electronic ballast is a white label product, a last generation ballast with an unbeatable price. 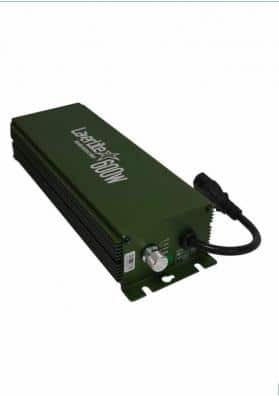 With potentiometer included, this ballast offers the best features, allows to regulate the amount of light available and has an incredible price. 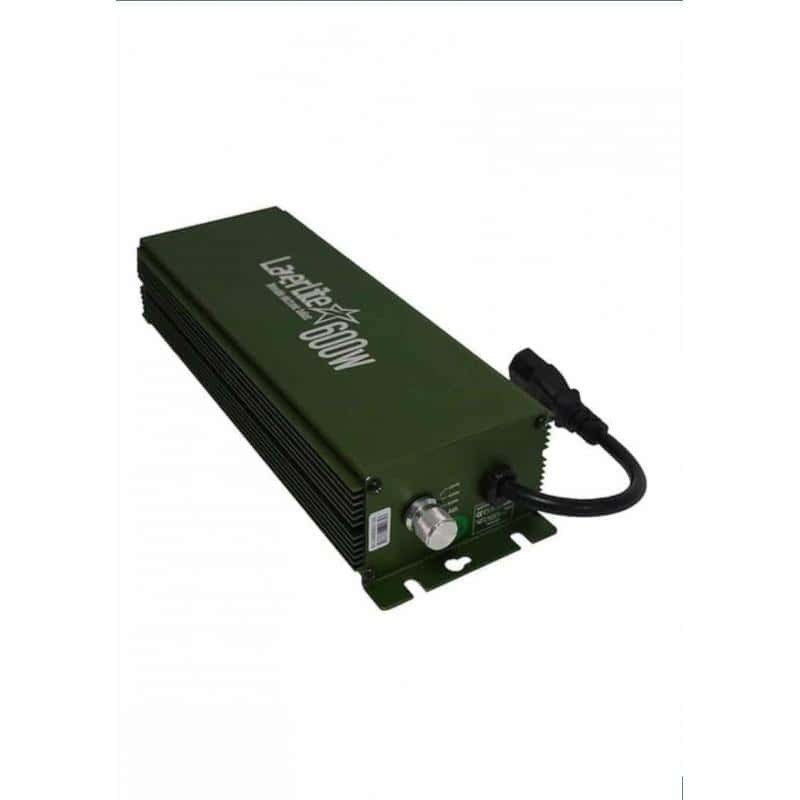 The electronic dimmable ballast is a ballast with potentiometer included that allows to regulate the amount of light that is offered to the plants. Ideal for any type of indoor growth, these ballasts are more reliable and resistant than their electromagnetic cousins, as well as reducing energy consumption and improving the quality of light offered to plants. These ballasts, with potentiometer included, allow to regulate the light power that the bulb offers to the plants, starting from a position that corresponds to the power of the ballast (100%) and allowing to reduce this value up to about 25%. These postures are ideal for growth phases or when the grow room is not used to 100% of its capacity. These ballasts have a soft start that allows to extend the useful life of both the bulb and the appliance. 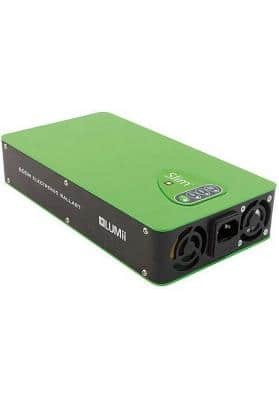 This electronic adjustable ballast presents the best price in the market, allowing growers to have one of the most complete equipment on the market at a very economical price. This ballast is available in 2 different powers (400w and 600w), meets all safety certifications and is valid for HPS bulbs, MH or dual.